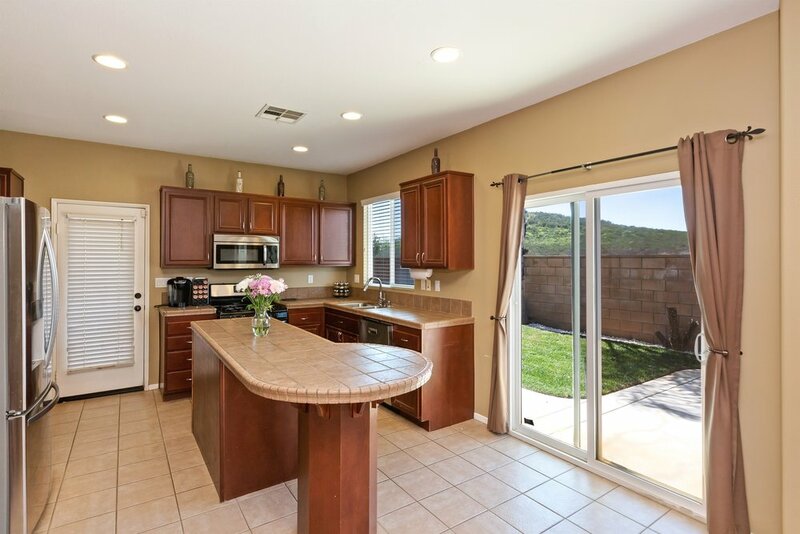 Fantastic buy and location in Murrieta's Granite Gate community. The neighborhood is gated, with common RV parking (next door to this home).  When you enter, you notice the two story ceiling in the living room as well as the fireplace and the built ins, which leads into the dining area, and the island kitchen with custom tile and stainless steel appliances. There is a main floor bedroom with a walk in closet as well as the main floor bath with tub/shower combo. Upstairs there is the Master bedroom, with a retreat as well as a balcony overlooking the back yard and the empty hills beyond. 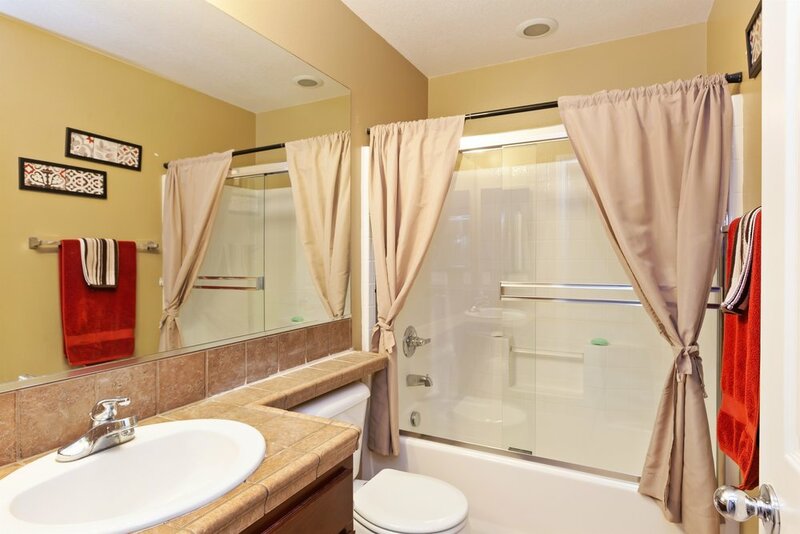 The bath has dual vanities, a separate tub and shower, and a walk in closet as well. There are ceiling fans in all bedrooms and the loft, to help keep the house comfortable. the back yard has a patio area under roof, new landscaping and no neighbors behind. the RV parking next door is almost like having your own parking on your property..Don't delay...this will sell fast!